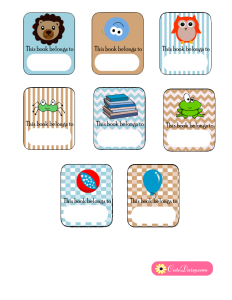 I have made these adorable Free Printable Book Labels for Kids today that you can print for your own kids, grandkids and for the kids of your friends. 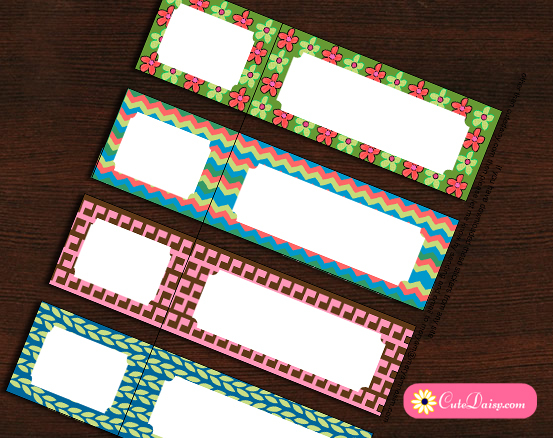 You can also use these labels on the books that you are giving to someone as gift. 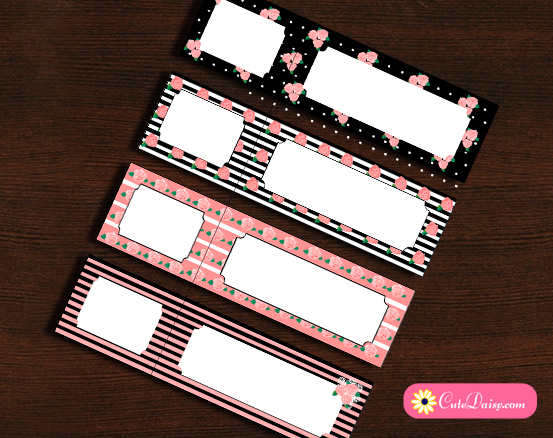 I have made two sets of these cute labels. One is for boys and one is for girls. You can easily print these book labels using your home printer and write the name of the kid in the label using a pen. 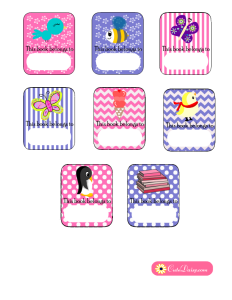 Click here to download the PDF file for these adorable free printable Book Labels for boys. 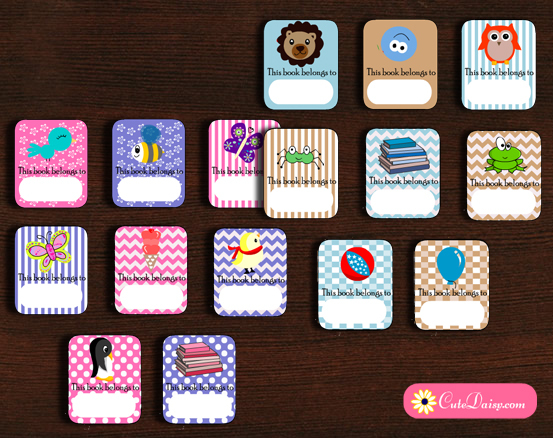 These labels are in blue and brown color with images of lion, owl, frog, books and balloon. I am sure that your boy will love these labels. 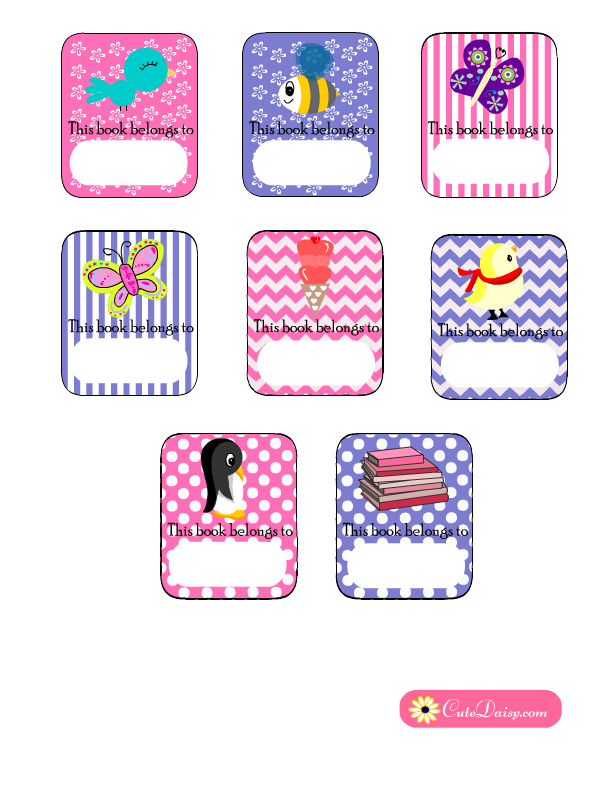 Click here to download these beautiful book labels for little girls. 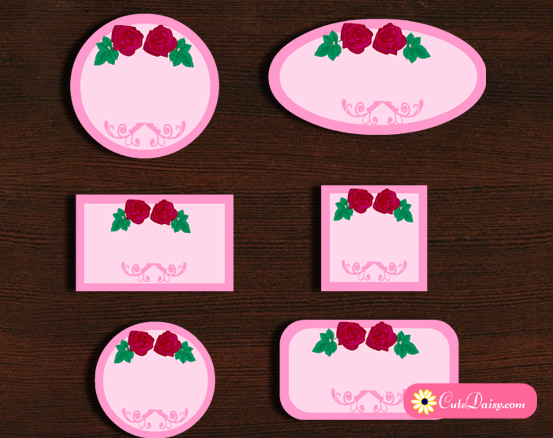 I have made these in pink and purple colors with images of cute butterflies, books, birds and ice-cream. You can print these stickers on sticker labels sheet or any ordinary paper and paste in your kids books with help of some glue. Please do not forget to share this post on Pinterest, Facebook and other social media and press the like button given below.